Named after the famous great house that overlooks the sea just a couple of miles east of Montego Bay. Average depth of this dive site is 40 feet, and is suitable for novice and experienced divers alike. 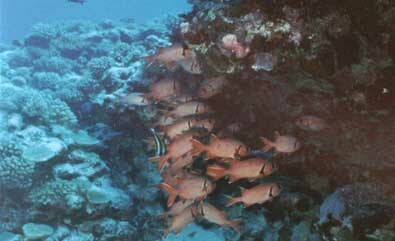 Typical for this area are the big size pillar coral, and coral undercuts, which create under water bridges.